STONY BROOK, N.Y., February 11, 2013 – Lisa Clark, DNP, CPNP-AC, PC, Pediatric Nurse Practitioner at Stony Brook Long Island Children’s Hospital, visited Khartoum, Sudan, in January with one overarching goal in mind: teaching the importance of a baby’s breathing during the first minute of his or her life. 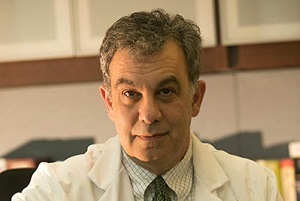 When a baby is born in the Sudan, often the midwife cuts the umbilical cord, hands the baby to the mother’s relatives, and begins delivering the placenta and suturing the episiotomy, Clark said. As the only medical personnel on hand, the midwives can devote their attention only to either the mother or the baby, she said. By the time the midwife notices that a baby is not crying, it may be too late to save his or her life. To change that outcome, Clark is participating in Helping Babies Breathe® (HBB), a program of the American Academy of Pediatrics that teaches the Sudanese midwives to turn their attention to the baby’s breathing in the first critical moments of life – the so-called “golden minute.” The midwives learn how to use a bag/mask to help babies breathe on their own. The mask is placed over the baby’s mouth, and the bag is squeezed to pump air into the baby’s lungs. The midwife counts aloud “breathe… 2… 3… breathe… 2…3” as she uses the device continuously for a minute, removing it once the baby begins to struggle and cry. The midwives also learn how to carefully maintain the equipment to prevent contamination. Sudanese nurse midwives learn to use a bag and mask to help babies breathe by placing the mask over the mouth of a baby mannequin and squeezing the bag to pump air into the mannequin’s lungs. 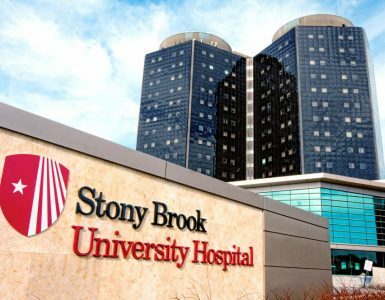 Lisa Clark, Pediatric Nurse Practitioner at Stony Brook Long Island Children’s Hospital, is participating in the education effort, which is taking place through Helping Babies Breathe, a program of the American Academy of Pediatrics. Other participants include George A. Little, MD, Co-Chairperson of the HBB Global Implementation Task Force, and Carol Little, MD, both of the Department of Pediatrics, Children’s Hospital at Dartmouth at Dartmouth-Hitchcock Medical Center in Lebanon, NH; Victoria Flanagan RN, MS, Regional Program for Women’s and Children’s Health, Dartmouth-Hitchcock Medical Center; Sami Ahmed, MD, Consultant pediatrician with Bon Secours Health System in Cork, Ireland; and C. Anthony Ryan, MD, Associate Professor of Neonatology, College of Medicine and Health at the University College Cork, Ireland. 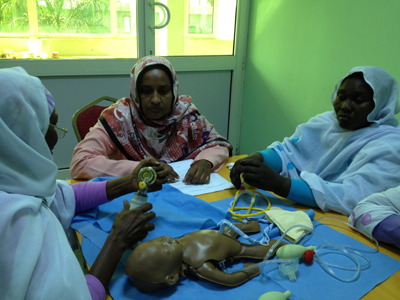 As a participant in the project, Clark helped trained more than 80 pediatricians and senior health midwives, who in turn will train hundreds of village midwives from all over the Sudan. At the conclusion of the training, 1,000 bag-mask devices from Irish Aid were distributed to healthcare teams from each of the 17 states in Northern Sudan. Each team is committed to teaching other village midwives in their localities. Sponsored through a grant from Irish Aid, the initiative includes a research project titled “Effectiveness of Helping Babies Breathe® (HBB) Program to Village Midwives and Infant Outcomes in Sudan.” Baseline data is being collected for the first six months, to be followed by four weeks of midwife training, then a six-month post evaluation. 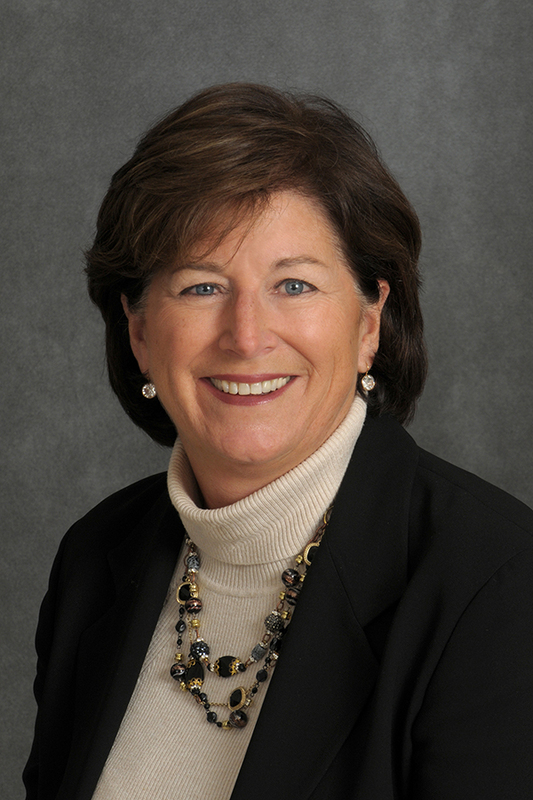 HBB provides a neonatal resuscitation curriculum for circumstances in which resources are limited, Clark said. The goal of the program is simple: encouraging village midwives, who perform most of the deliveries in rural Sudan, to give their attention to the baby’s breathing during the baby’s first minute of life. Most babies who do not breathe within the first 60 seconds of birth will die, she said, but babies who breathe or are assisted in breathing have an excellent chance of surviving. Phase two of the project will incorporate the HBB program into the national midwifery training program in the Sudan, in order to educate future midwives across the country. “The people of Sudan were very appreciative and welcoming,” Clark said. “The Sudan has a very high infant mortality rate, and the midwives work in very difficult conditions…. They are eager to learn and worked very hard with us over the four days of the program. 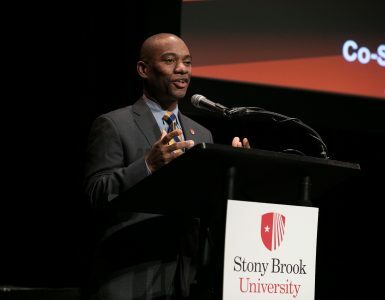 I am grateful that Stony Brook has been very supportive of my outreach work, first in Ireland and now in Africa…. “Seeing the joy on the midwives’ faces at the end of the day was very heartening and makes every effort worthwhile,” she added. The Sudan’s Government of Health Authorities, represented by the federal Ministry of Health, and other pediatric and neonatal academic bodies in Sudan have approved the HBB program, Clark said. It is being coordinated by Cork University Maternity Hospital in Ireland, which has partnered with the largest maternity hospital in Sudan, Omdurman Maternity Hospital, to provide educational programs to improve maternity and neonatal mortality in the Sudan since 2002. The program is supported by the Sudanese Society of Neonatologists, Sudan Society of Paediatricians, the Ireland Office of the Minister of Foreign Affairs-Irish Aid, and Ascension Health USA. CAPTION: Sudanese nurse midwives learn to use a bag and mask to help babies breathe by placing the mask over the mouth of a baby mannequin and squeezing the bag to pump air into the mannequin’s lungs. 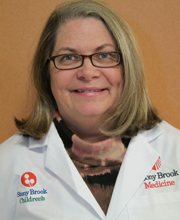 Lisa Clark, Pediatric Nurse Practitioner at Stony Brook Long Island Children’s Hospital, is participating in the education effort, which is taking place through Helping Babies Breathe, a program of the American Academy of Pediatrics. 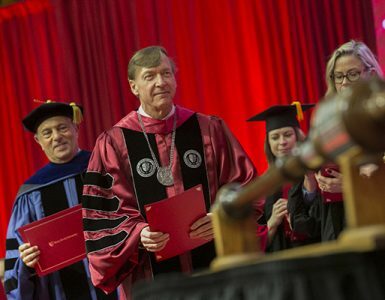 Other participants include George A. Little, MD, Co-Chairperson of the HBB Global Implementation Task Force, and Carol Little, MD, both of the Department of Pediatrics, Children’s Hospital at Dartmouth at Dartmouth-Hitchcock Medical Center in Lebanon, NH; Victoria Flanagan RN, MS, Regional Program for Women’s and Children’s Health, Dartmouth-Hitchcock Medical Center; Sami Ahmed, MD, Consultant pediatrician with Bon Secours Health System in Cork, Ireland; and C. Anthony Ryan, MD, Associate Professor of Neonatology, College of Medicine and Health at the University College Cork, Ireland.